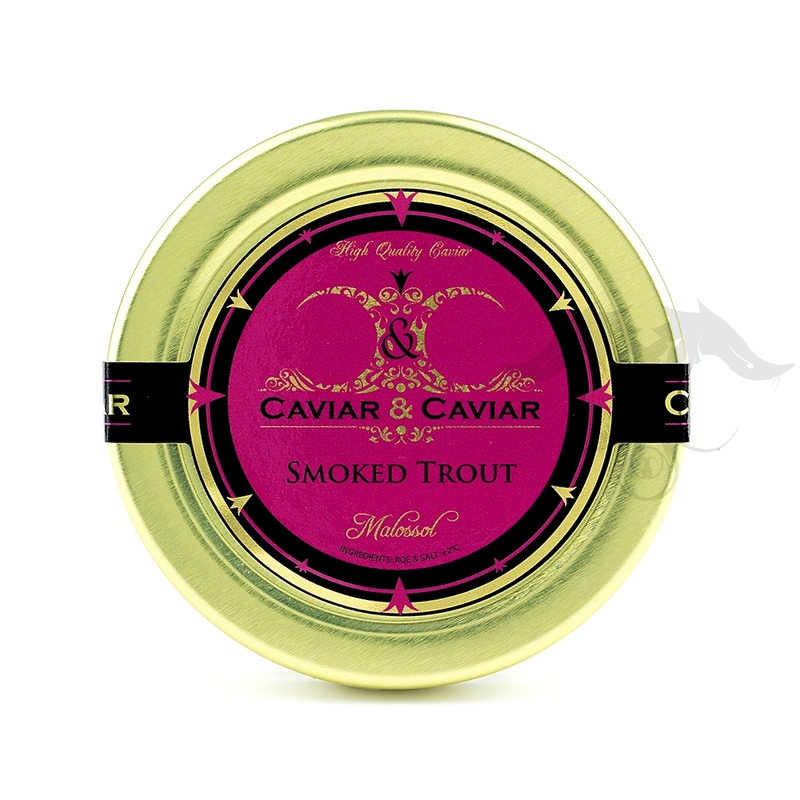 The most exquisite combination of Oak and Hickory smoke makes our Smoked Trout Caviar a masterpiece! 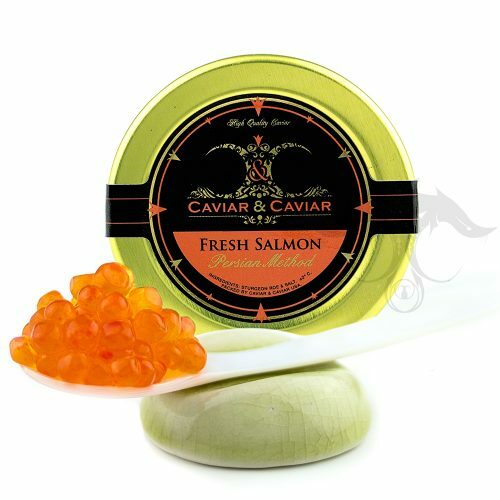 Our Smoked Trout Caviar is produced from the highest grade of sustainable Trout Pearls. 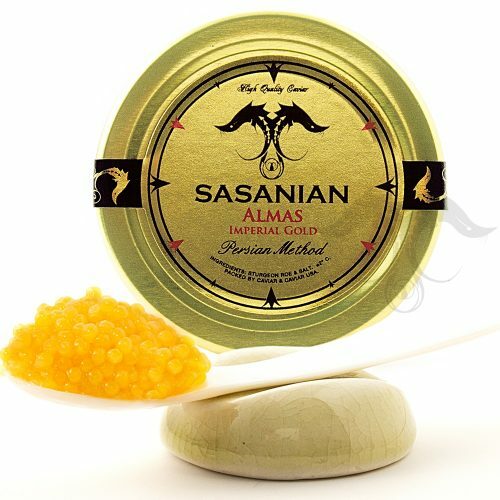 We love our renowned and highly sought after Smoked Trout Caviar. 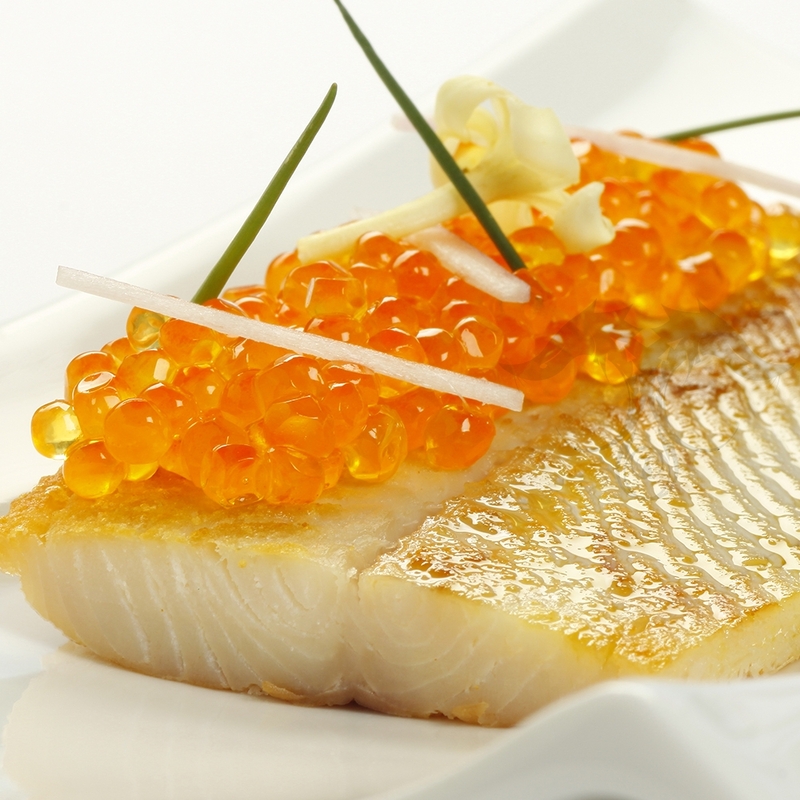 Our Smoked Trout Pearls are sustainable and extremely delightful. 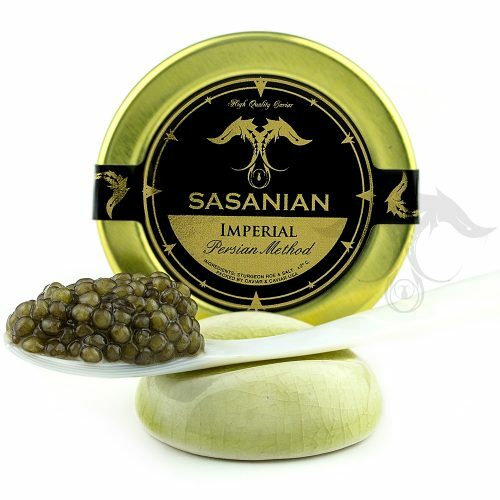 We have the best Smoked trout Caviar. 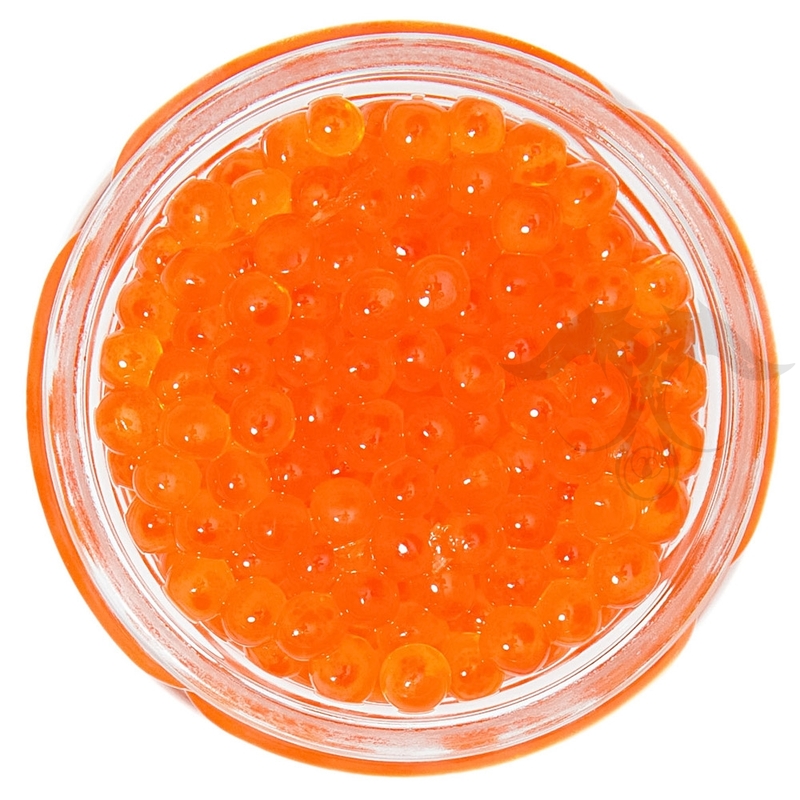 Smoked with a delicate mixture of apple and oak woods, this cold smoked trout roe is amazing. 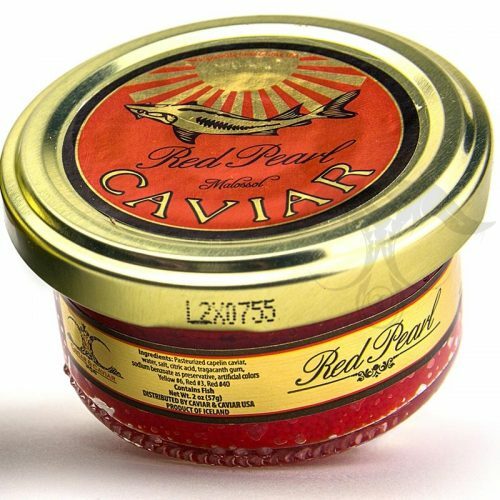 The pearls are firm and succulent, the flavor is a burst of freshness and a light hint of smokiness followed by the taste of the clean sea. 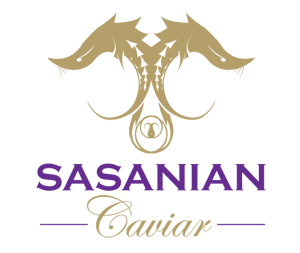 We pride ourselves on providing high grade smoked trout caviar and have been a leader in the art of selection and production of high quality Caviar from all corners of the globe.